Heavy duty rock-hammer with pick to dig out those treasures! Great for removing geodes, mineral specimens or breaking open rock. 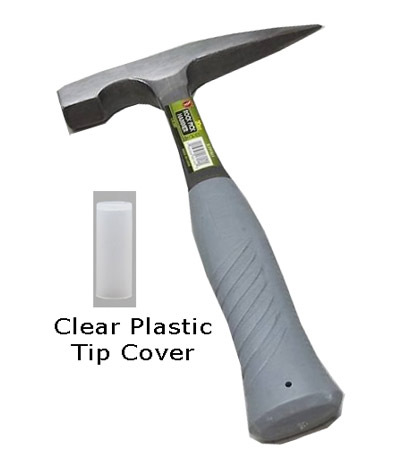 A must have in the field when rock-hounding.